A majority of what we learn, what we experience, and what we enjoy comes to us through our eyes. Healthy sight is the immediate, short, and long-term care and protection of your vision—the sense that provides you with a unique and personal view of the world. Healthy Sight isn’t a slogan; it’s a way of life that enhances your everyday vision while preserving the wellbeing of your eyes. 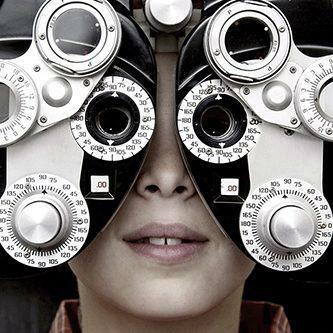 Healthy Sight means getting regular checkups, wearing the correct prescription if corrective lenses or contacts are needed, and also means knowing how to protect your eyes from glare as well as the hazards of extreme activities. Special thanks to the EyeGlass Guide for this informational material.